Internet traffic is constantly increasing. The global internet traffic is expected to quadruple between 2010 and 2015 and is projected to approach 1 zettabyte (1x 1021 bytes) per year by 2015 - that's equivalent to all the digital data in existence in 2010. Increase in streaming video and cloud computing is one of the main reasons for increase in traffic. To keep up with ever-increasing traffic, the internet requires an upgrade. 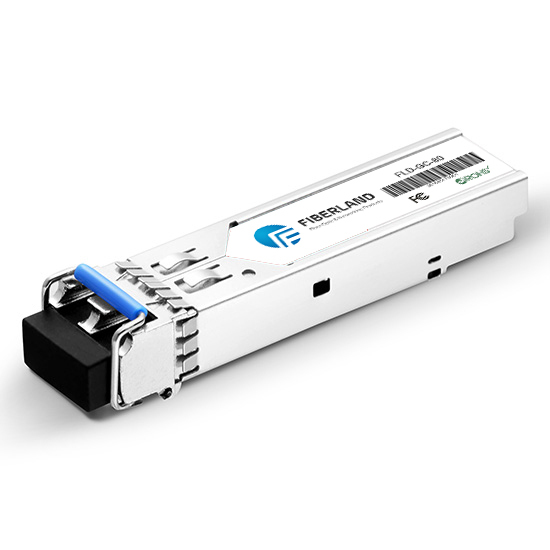 CFP (C Form-factor Pluggable) Optical modules deliver 100-gbps data rates to meet the demand of increasing traffic. Long-haul network equipment is being redesigned to support CFP modules. Metropolitan network equipment is being redesigned to support CFP2 modules, and Data Center network equipment will be redesigned to support CFP4 modules. Every CFP Optical Module requires a Management Interface as specified by the CFP Multi-Source Agreement (MSA).